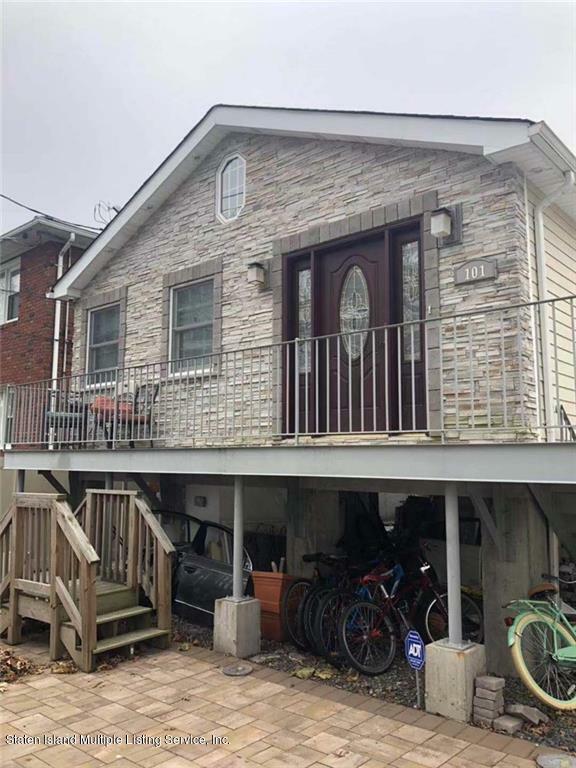 Fully detached single family house in New Dorp. This property is 25x50 building size on 40x100 Lot. R3-1 Zoning. This house features a living room, kitchen, 2 bedrooms converted from 3 bedrooms, and 2 baths. Excellent layout and features, meticulously cared for by detailed and caring owners.